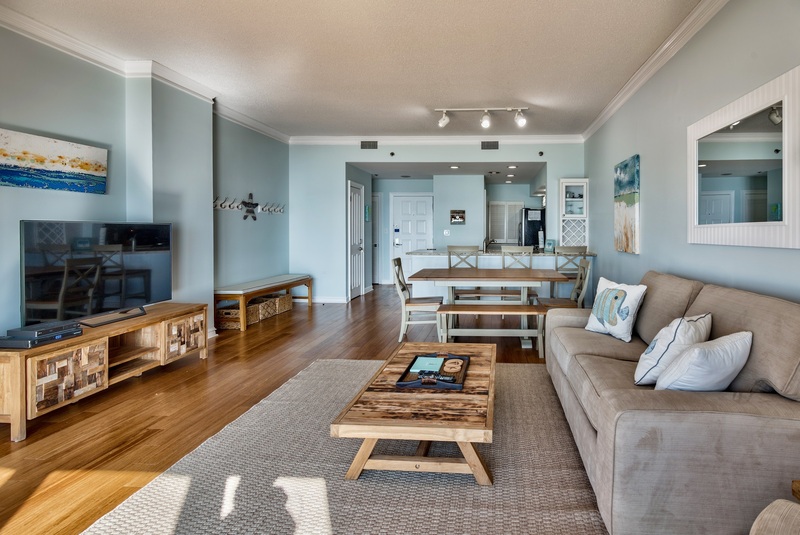 Tops'l Beach Manor 413 is a gorgeous newly renovated two bedroom beach front condo that offers breathtaking views of the Gulf of Mexico from the living room and the master bedroom. 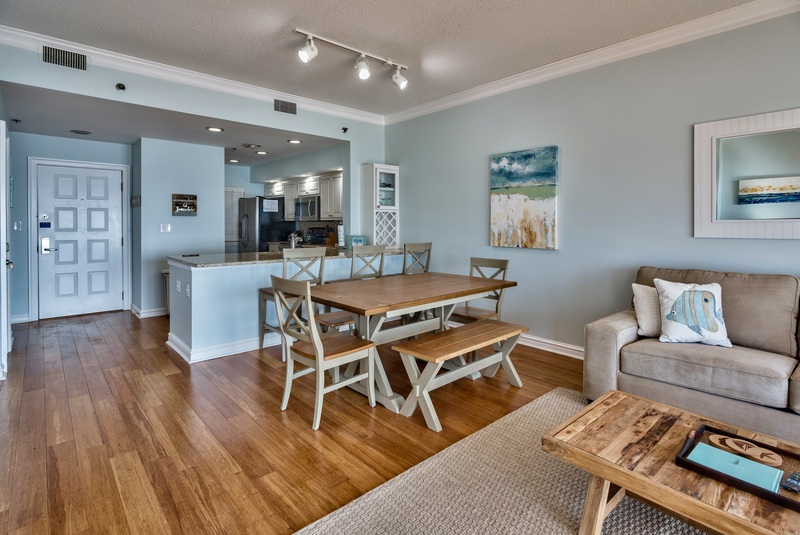 As you enter this beautiful condo, you are greeted with a full kitchen, dining area, and an elegantly decorated living room that leads to the private balcony where you can enjoy full views of the Gulf of Mexico. 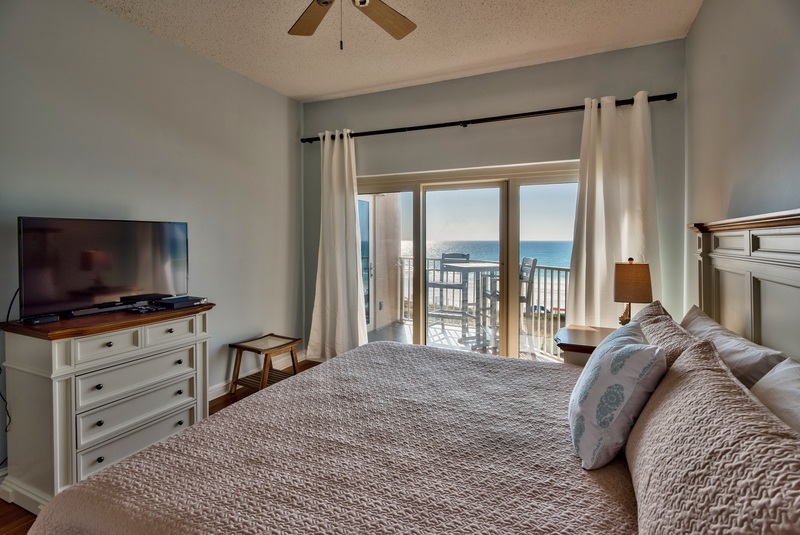 You can also access the balcony from the master bedroom, which also offers a luxurious king size bed and an adjoined master bath. The second bedroom offers two full size beds and the living room offers a sleeper sofa. 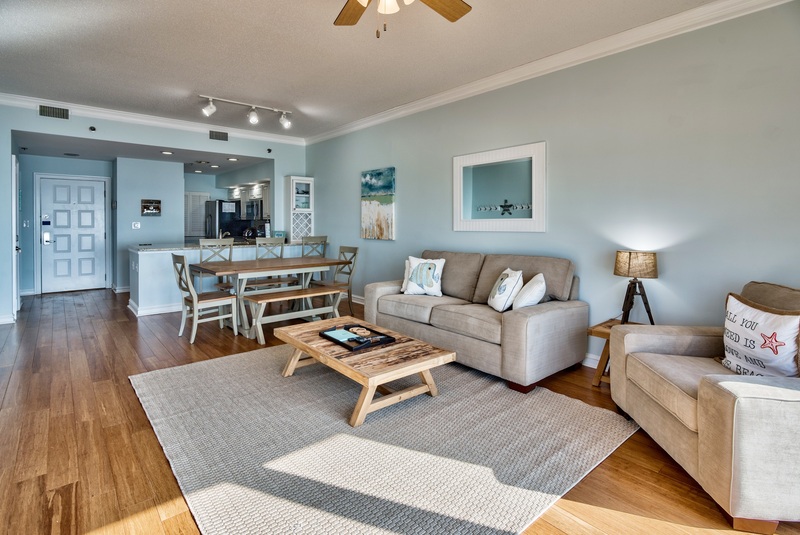 This wonderful condo can easily accommodate up to six guests, perfect for your next family vacation! 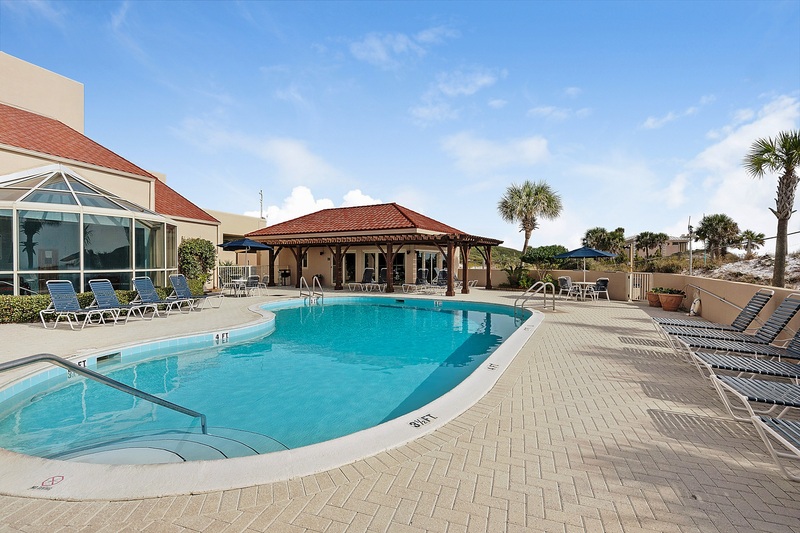 TOPS'L BEACH MANOR OFFERS SEVERAL AMENITIES THAT COME WITH THE RENTAL, INCLUDING A GULF-SIDE POOL, COVERED PARKING, PRIVATE HOT TUB, SAUNA, STEAM ROOM, AN EXERCISE ROOM, AND A TROLLEY SERVICE TO BAYTOWNE WHARF TO ENJOY SHOPPING, RESTAURANTS, ENTERTAINMENT, AND MORE! BEACH MANOR AT TOPS'L IS PART OF THE TOPS'L RESORT, A 52 ACRE, WORLD CLASS TENNIS RESORT, WHICH OFFERS OWNERS AND GUESTS THE OPTION OF PURCHASING A RESORT AMENITY CARD IN ORDER TO GAIN ACCESS TO ALL THAT THE RESORT HAS TO OFFER. BECAUSE THE OWNERS OF THIS CONDO HAVE PURCHASED THE MEMBERSHIP, THEIR GUESTS CAN BUY AN EXTENSION OF THE MEMBERSHIP FOR $45/DAY (WITH A 3 DAY MINIMUM) AND EVERYONE STAYING IN 413 CAN ENJOY ADDITIONAL AMENITIES INCLUDING THE LARGE FITNESS CENTER AND POOL AT THE MAIN CLUBHOUSE, CLUB SOCIAL ACTIVITIES, PUTTING GREEN, FREE MOVIE RENTALS, FREE TENNIS, DISCOUNTED TENNIS LESSONS, MASSAGE THERAPY (FOR A FEE), AND A DISCOUNT AT THE LOCAL PRO SHOP/SANDBAR GIFT SHOP (20% DISCOUNT ON FULL PRICED MERCHANDISE), BLUE DUNES GRILLE AND TIKI-HUT (10% DISCOUNT), CLUB TIKI AND CAFE (10% DISCOUNT). YOU WILL ALSO GET ACCESS TO THE TOPS'L TRAM FOR CONVENIENT TRANSPORTATION. 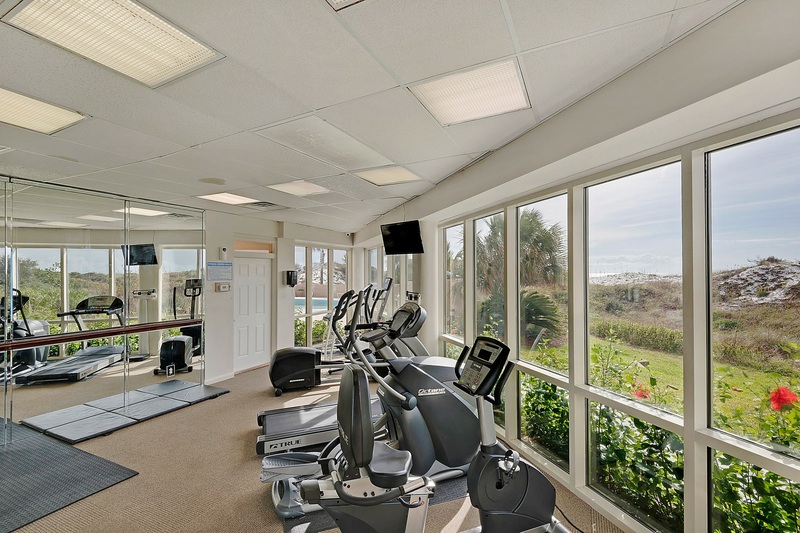 And rental Tops’l Beach Manor 413. The condo was just what we were hoping for. The view is perfect!! Destin Palm mangers are great to work with and have great response time! 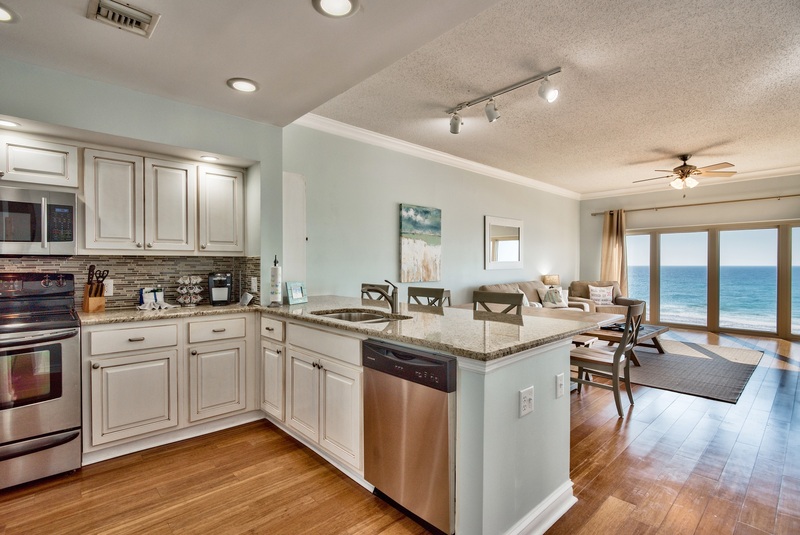 Highly recommend Destin Palm Vacations"
"Sharon, you and your family were a pleasure to host. Thank you so much for sharing your experience with us. We look forward to your next stay with us! Best Regards , Destin Palms Management "
"We had a wonderful time, this condo is absolutely gorgeous and already discussing booking for next year. If I would change anything, it would be the length of the shower curtain, it wasn't very wide so the floors got pretty wet. But that's hardly a complaint! Love this place! " "Thank you for your review Emily! 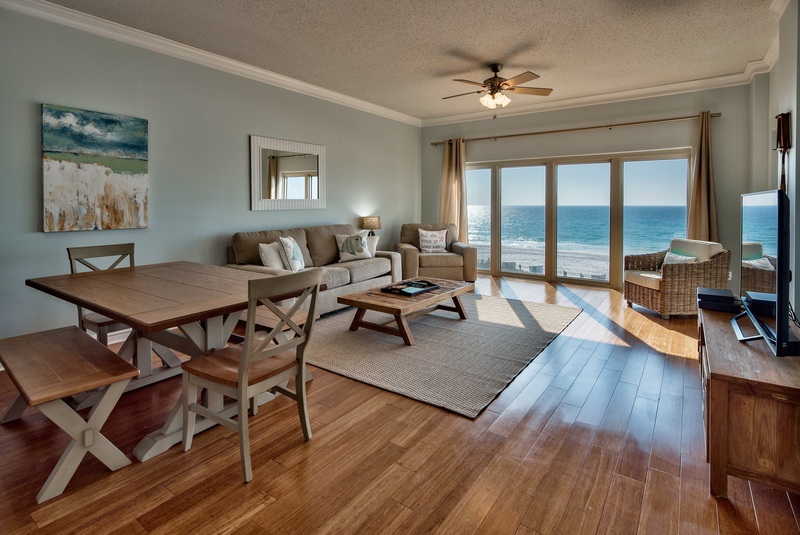 I am so happy to hear that you and your family enjoyed this spectacular rental property located in Tops'l Beach Manor. 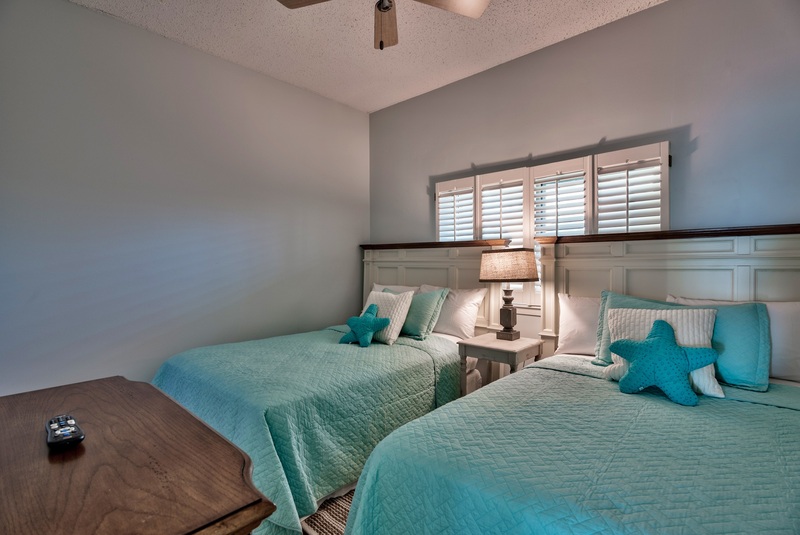 You and your guests were certainly a pleasure to host, and we welcome you all to come back and relax with us here in Destin anytime! Sincerely, Destin Palms Management"
"We had an absolutely amazing time! Beach Manor 413 is probably the most beautiful beach condo Ive ever stayed in. This may sound odd but when I vacation the inside of the room/house is almost as important as where we are going. I need a relaxing environment and comfortable furniture. This room hit the nail on the head. And the owners/management company were super responsive as well to any questions we had!Thank you for this amazing condo and the hard work put into it!Looks great!" "Thank you for your review Kristen! 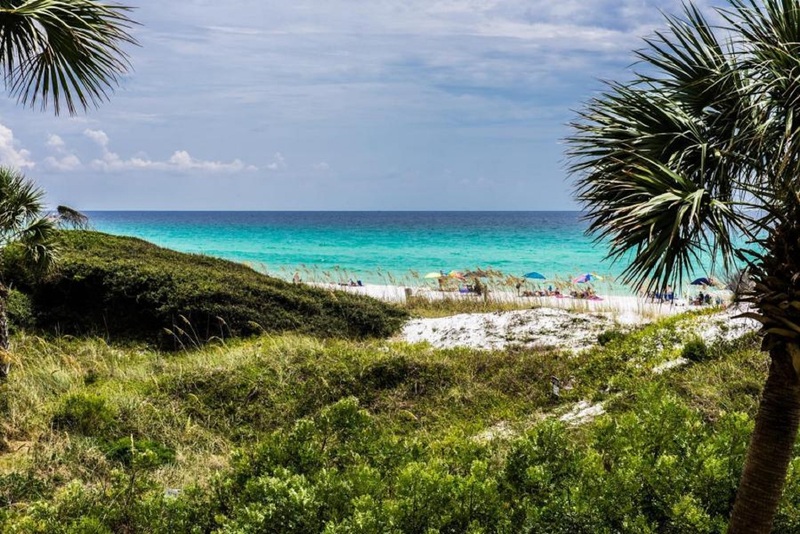 I am so happy to hear you found your home away from home in Destin's paradise. We look forward to having you as our guests here again soon! 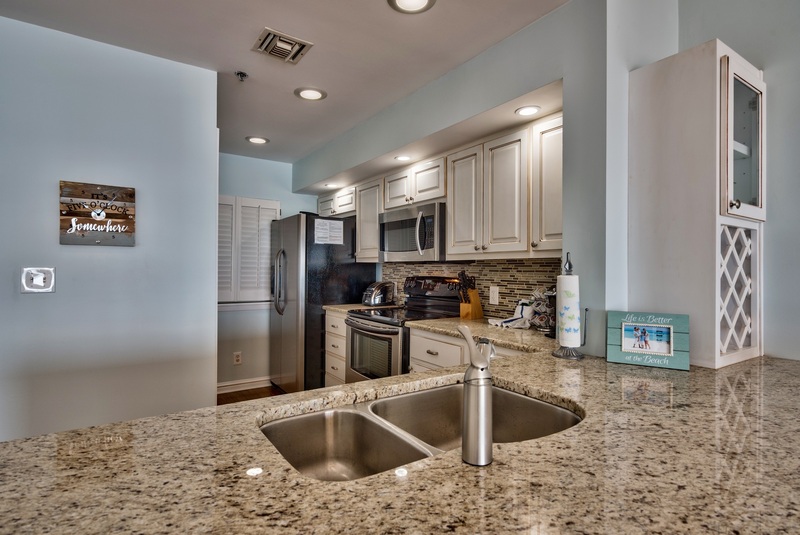 Best Regards, Destin Palms Management"
"The condo was nice and clean. Well decorated and perfect for our family of four. " "Thank you for your review Hope! It is great to hear that you and your family had a great experience and enjoyed the condo you rented from us in Tops'l. You all were certainly a pleasure to host and we look forward to welcoming you to stay again soon! Best Regards, Destin Palms Management"
enjoy Destin from. The unit owner has thought of every thing, including wonderful original paintings. The tennis facilities are first class, and your right on the beach. We plan on staying in this unit often in the future." "Thank you for your review Ted! 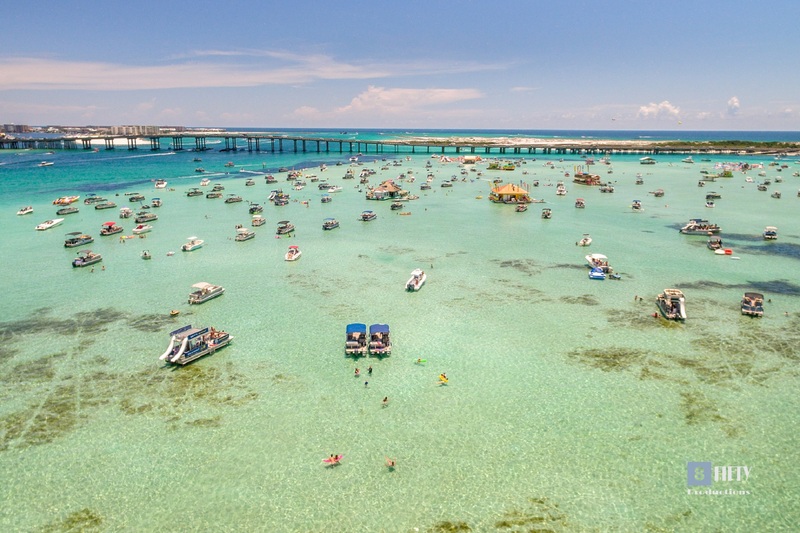 I am so happy to hear you found your home away from home in Destin's paradise. We look forward to having you as our guests here again soon! 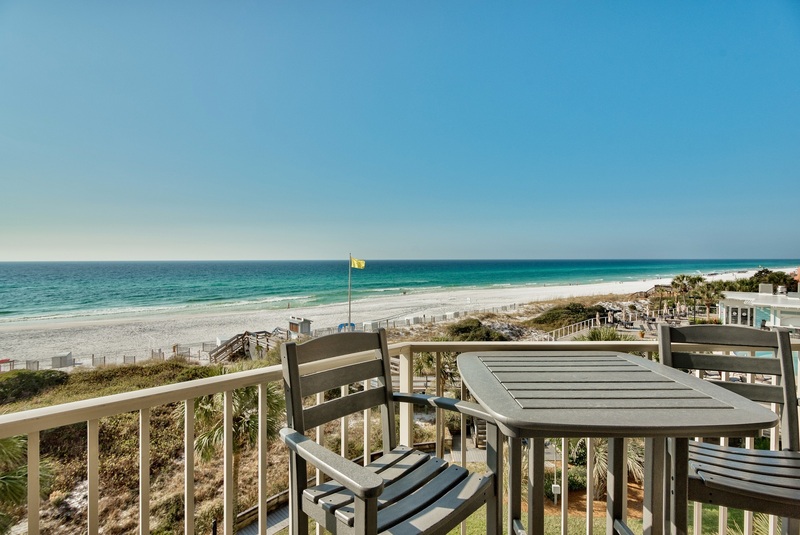 Best Regards, Destin Palms Management"
"My husband and I had to come to Destin for work and enjoyed our stay at this beautiful condo. The view was amazing! Would definitely stay there again." "Thank you for the feedback. We are glad you enjoyed your stay of the wonderful views are units offer. Please come back anytime you can. 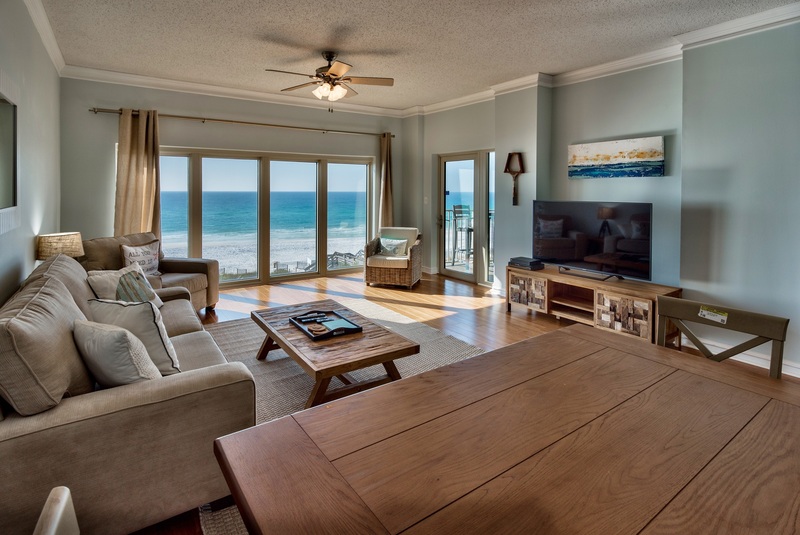 Destin Palms Management "
"We had such a wonderful stay in this beautiful condo with the awesome view! We have already booked for next year." "Thank you for the feedback. We are happy to hear you enjoyed you stay. Look forward to seeing you again next year. 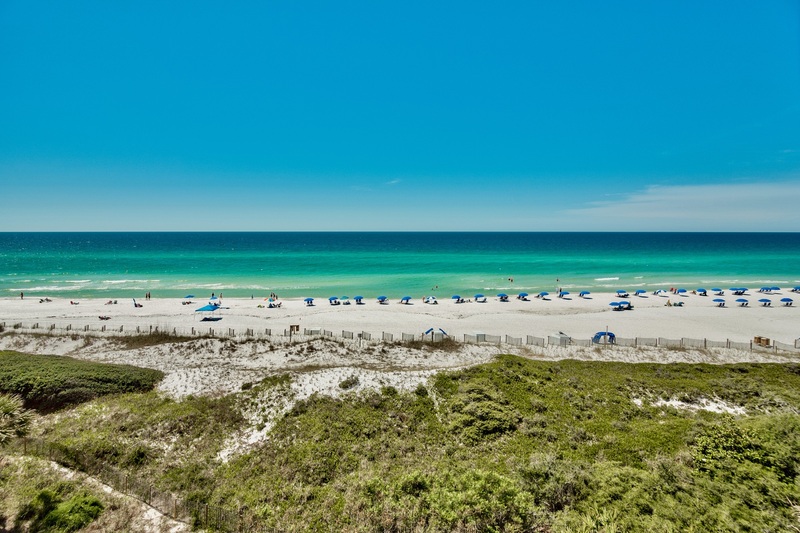 Destin Palms Management "
"Great unit.....and property. 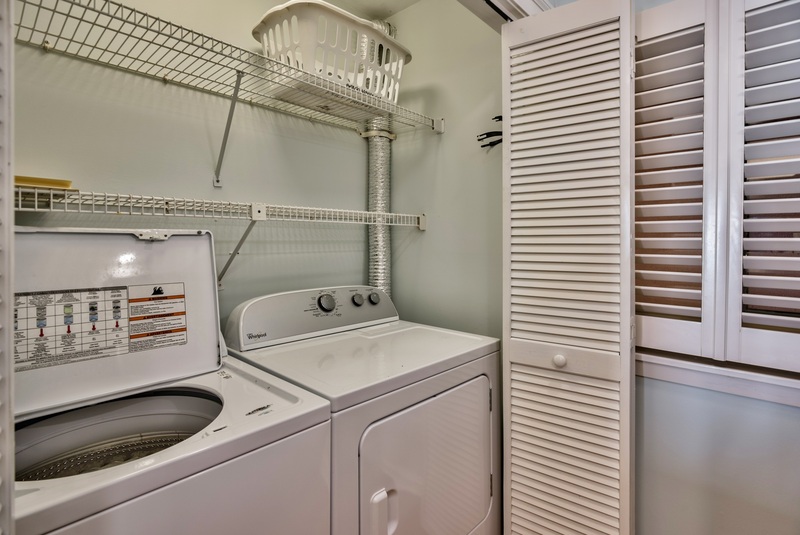 Overall a relaxing experience in a clean unit. Living area could use an ottoman.....and parking gate attendant wasn't "ready" for us; claimed Destin Palms has an issue with not being ready for rental guests. Otherwise, the location and property were well suited for a few days out of the sub-zero temperatures of Illinois. 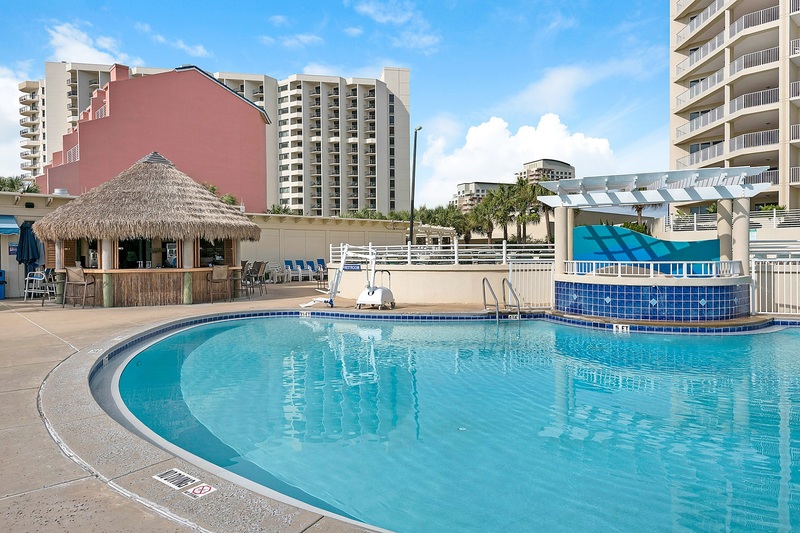 Great proximity to Miramar Beach attractions. " "Thank you for your feedback. Not sure what the issue was with the gate guard but it sounds like you were able to access your unit with no problem when you arrived. We are happy you enjoyed your stay with us and look forward to your next visit. 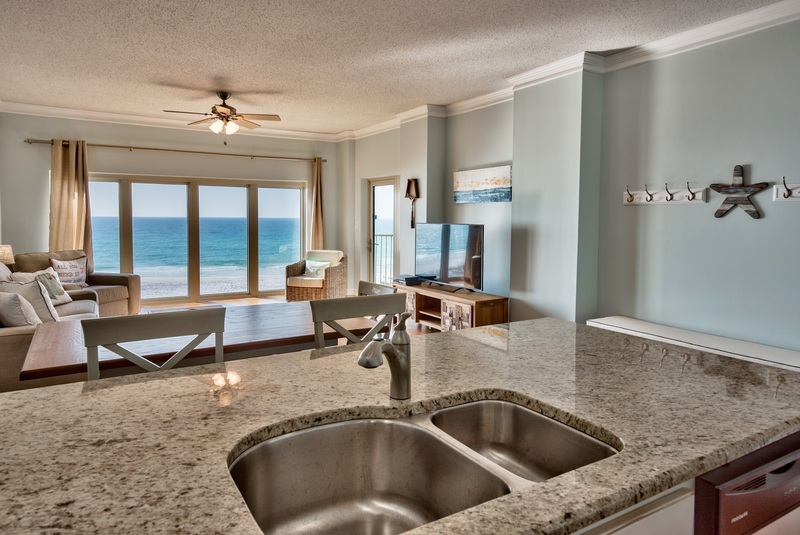 Destin Palms Management "
"Beach Manor 413 was amazing! I love that the furniture was comfortable and updated. The big windows in the living room were perfect. Even the simple things that you wouldn't think of were there like a full sized washer and dryer, Keurig coffee maker, non-stick quality cookware, and even a deadbolt on the main door which is not standard (it makes parents with a 1 and 3 year old sleep much better at night knowing they can't get out!). Location is great. Close to restaurants and shopping. The Tops'l pool and poolside grill are great as well. The only thing more I could ask for would be an updated master shower! :) Can't wait to go back and stay again!" "Thank you for your Feedback. 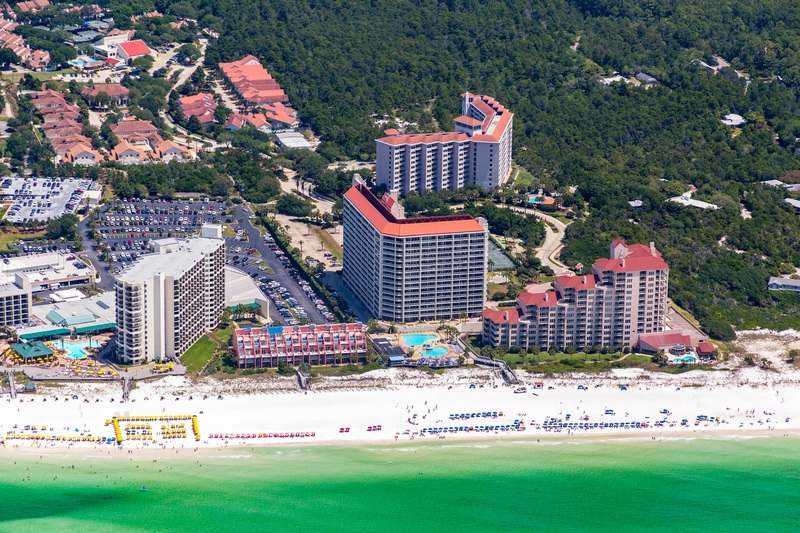 Tops'l is one of the best resorts offered on the Emerald Coast and we are fortunate to have units to rent there. We will pass your observations on to the owner and look forward to your next stay with us. Destin Palms Management "
"Very relaxing, not crowded on the beach." "Thanks for the feedback. We are gald you had a relaxing and enjoyable stay with us. Hope you will return again in the future. 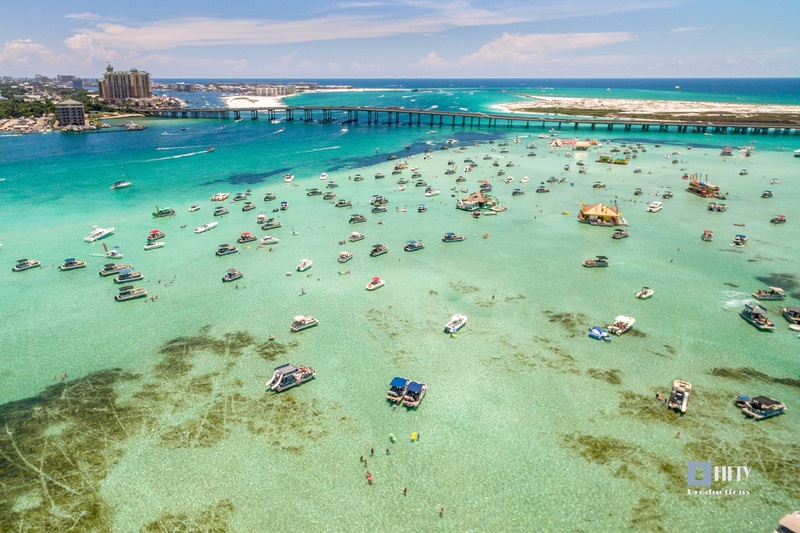 Destin Palms Management"
"Had a blast and the pictures of the condo were accurate, newly remodeled, great view, and definitely going back :}"
"Thank you for your feedback! We are so glad that you loved this property as much as we do :) We look forward to seeing you again in the future. 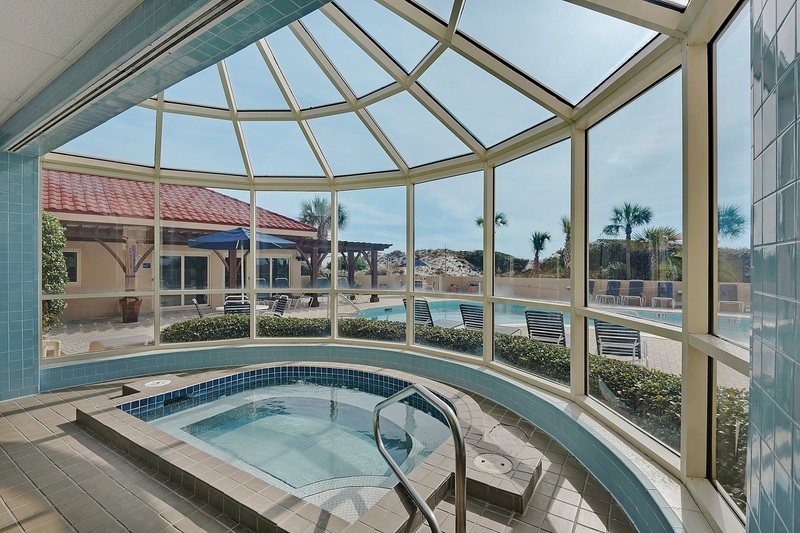 - Destin Palms Vacations"
"Beautifully decorated and very spacious condo. However the kitchen was lacking in stocking items. Very limited dinnerware along with many missing items needed for future rentals. No casserole dishes, large bowls, pizza pan or pizza cutter, colander or small skillets. Only single serve keurig coffee maker with coffee cups that were not large enough to use coffee maker. Had to purchase coffee cups for us to use. We are a family that likes to eat in and grill every night so the lack of these items in the kitchen were sadly missed. We were there on vacation but did have a function to attend and the condo did not have an iron or ironing board. Internet service was very sporadic. Also clocks in the bedrooms would be a great addition. Condo could be a very popular one especially with its location in proximity to the beach and pool if many of these items are added." "Thank you for taking the time to leave a review of your do require our owners to have the basic kitchen equipment for our guest's use as well as an iron and ironing board. We will be sure to add these items to the condo's inventory for future guests. We hope you'll come back and stay with us again next Spring! 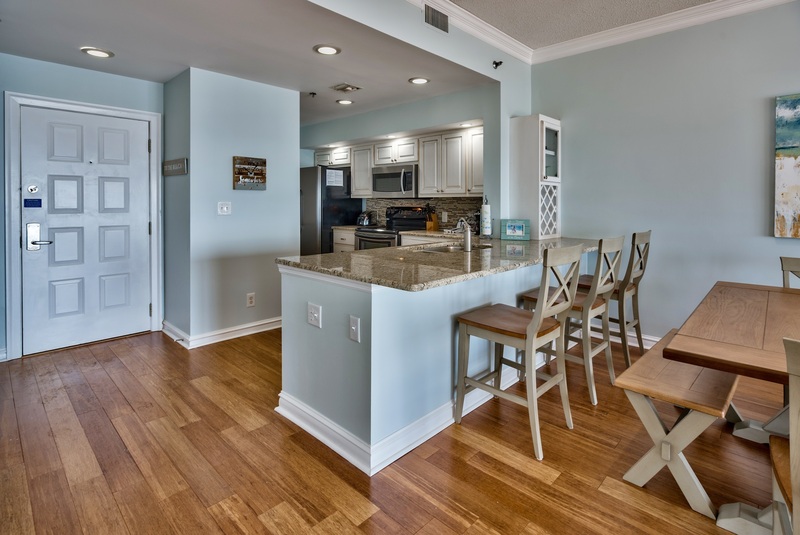 ~Destin Palms Vacations"
"This condo exceeded all of our expectations. 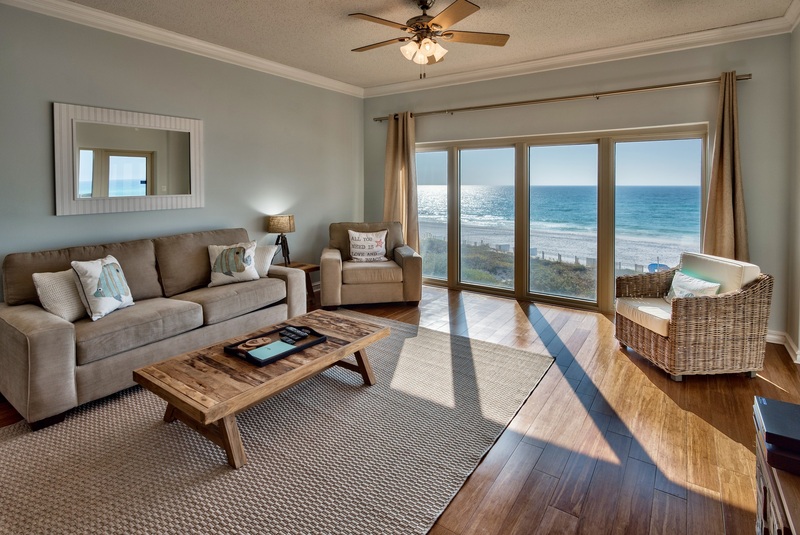 From the decor, to the view to the proximity to the beac it has it all! We will definitely be booking this condo for next year!" "We are happy to hear you enjoyed your stay here at the beach! We have to agree, the views are absolutely gorgeous! Hope you'll come back to see us again real soon. 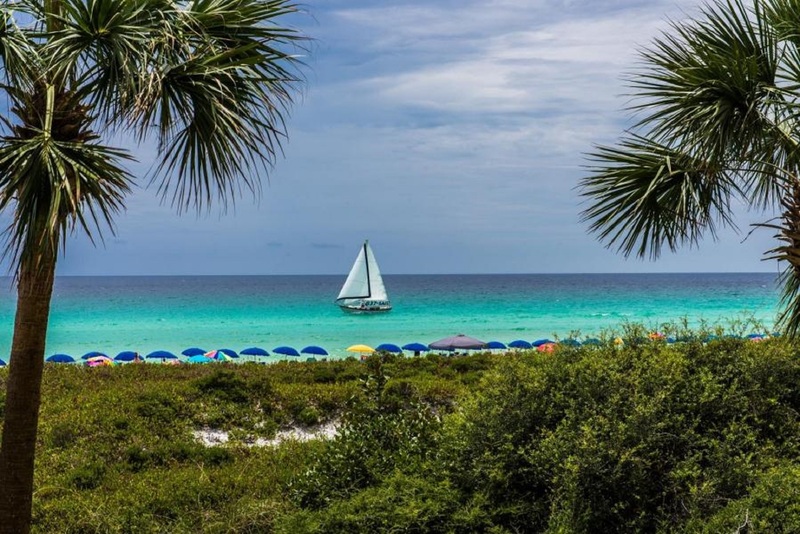 Destin Palms Vacations"
"The resort is beautiful, the unit was newly renovated with beautiful finishes (except the tubs/tub tile) and furnishings, the beach uncrowded, the food at the pool bar is excellent. 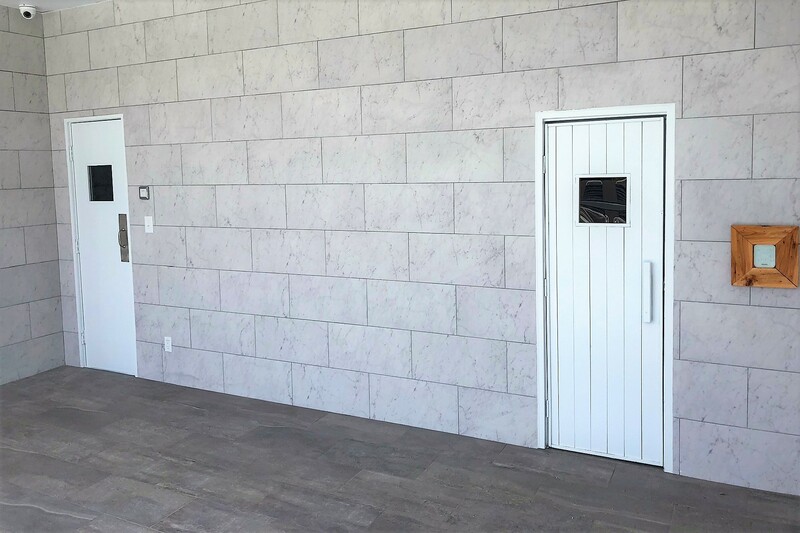 One thing I believe needs to be addressed is that there is no light by the entrance door which makes entering the code at night a little tricky. Adding a light would be a big help. 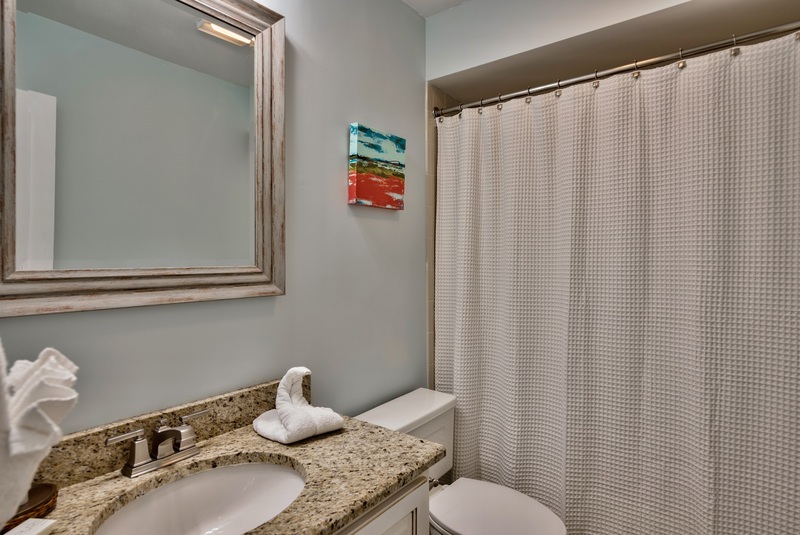 Also, the unit had been recently renovated, with the exception of the bathtubs and bathtub tile which are showing age. 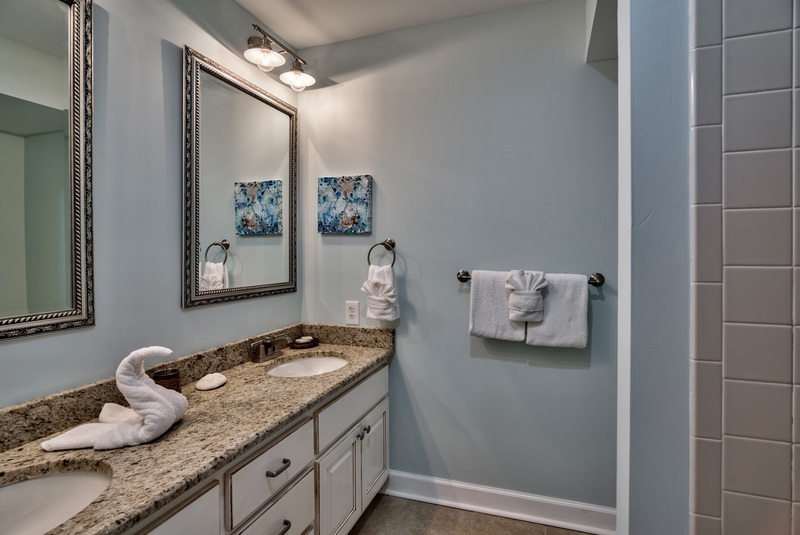 Another bathroom item to improve is the shower liner - use a heavier, weighted liner please. I fought with that cheap, flimsy liner every time in the shower! Would definitely revisit this resort and this unit. " 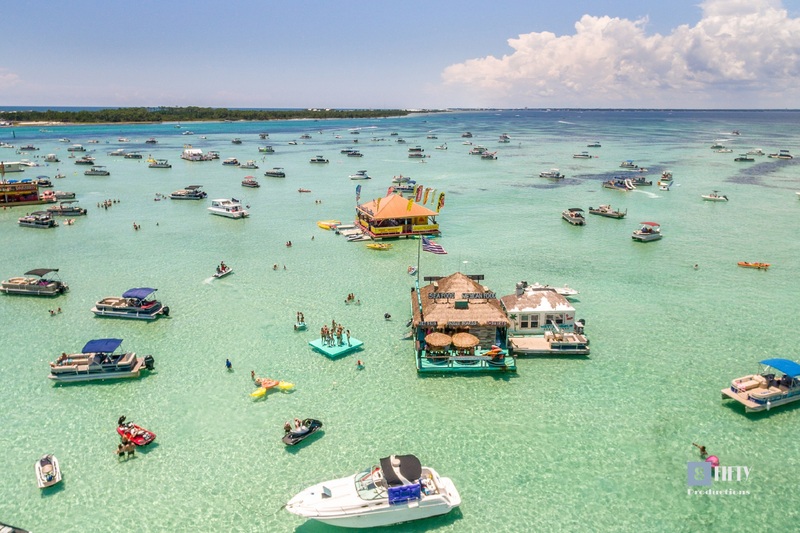 "Thank you for taking the time to leave a review of your beach mentioned some great ideas that we will certainly consider. 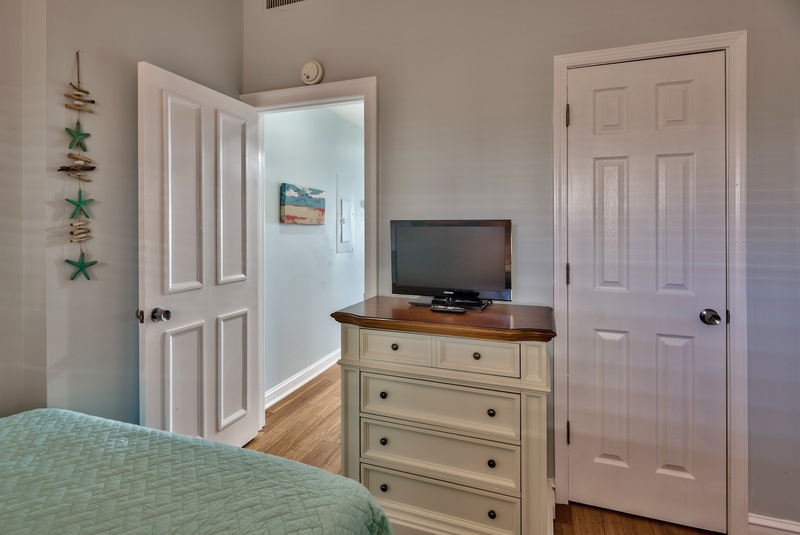 We look forward to your next trip to Beach Manor! 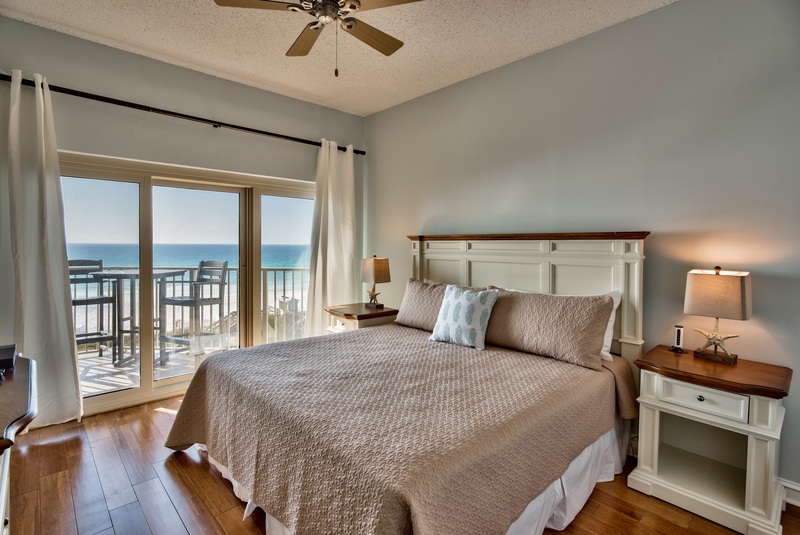 Destin Palms Vacations"
"We had a great time, the view from the room was outstanding; the unit is very nice. We plan to come back many more times in the future. " 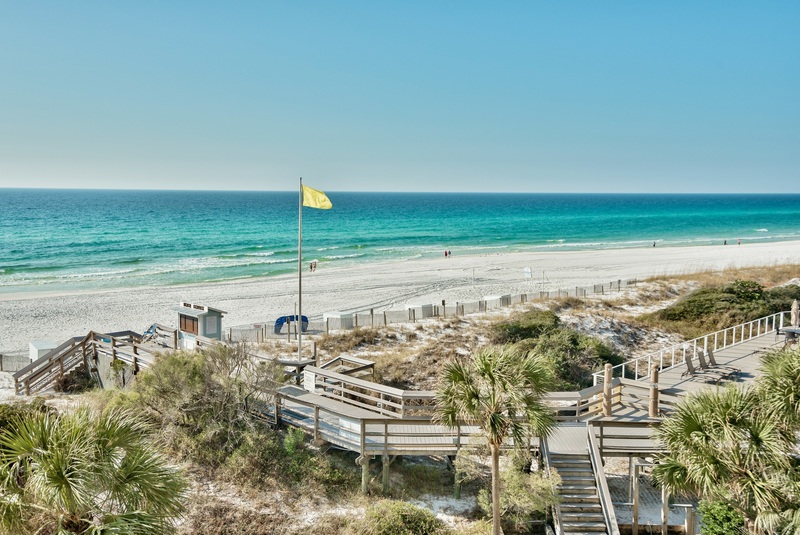 "Every October we spend a week of our fall break at Beach Manor in a condo with a full beach view. We have never stayed at 413 in the past, but did so this year as our usual condo was already booked. The view is breathtaking and the master bedroom was very nice. The kitchen was well stocked but the cabinetry in both the kitchen and the bathrooms needed to be upgraded or at least repainted. We were also surprised to see that there were no DVD players in the entire condo. We are used to having one in each bedroom and one in the living room. It is nice to be able to watch movies of your choice on vacation, so having no DVD players took away that option. I also saw areas of the living room that could have been cleaner when we arrived, although the bathrooms were very clean. Overall, we had a wonderful stay, but I would probably choose the condo we usually reserve over this one for the reasons stated. " "Thank you for your feedback! This condo is actually undergoing major renovation as we speak! It will be fabulous when it's completed, and we hope that you come back in the future to see the difference! 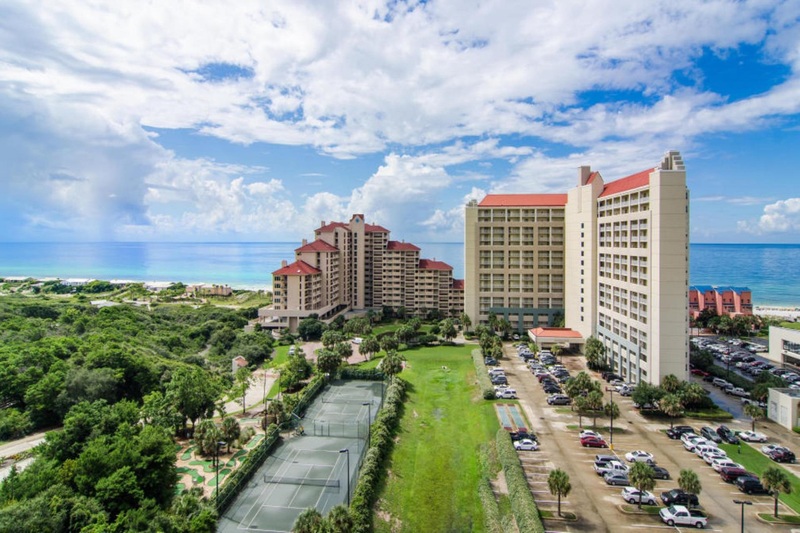 - Destin Palms Management"
"Beautiful condo, breathtaking view!!! Very comfortable. Rental Staff was fantastic, very nice and helpful. The guest bathroom smelled like urine on arrival, but one call to the management company and the issue was solved immediately. Otherwise, the condo was spotless."